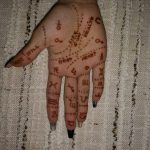 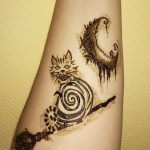 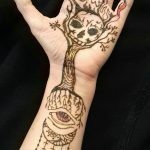 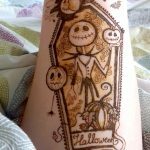 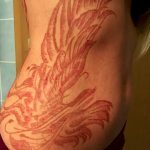 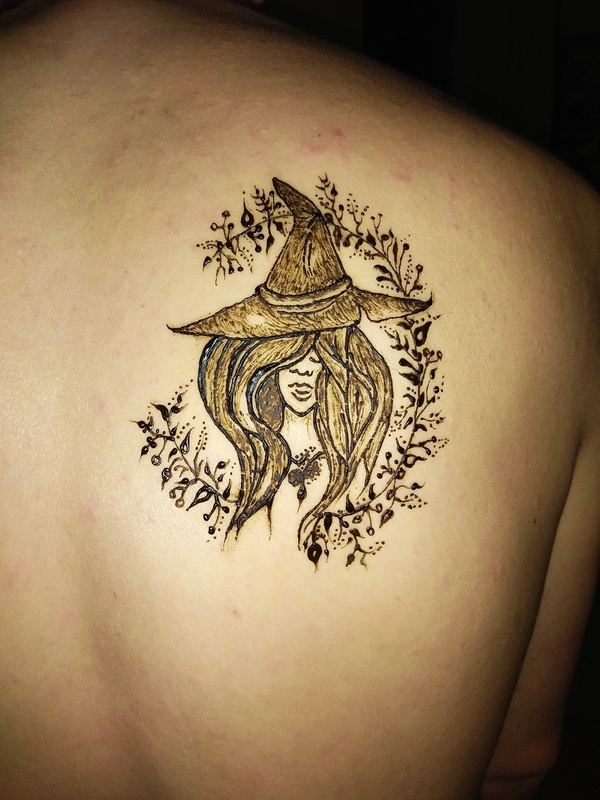 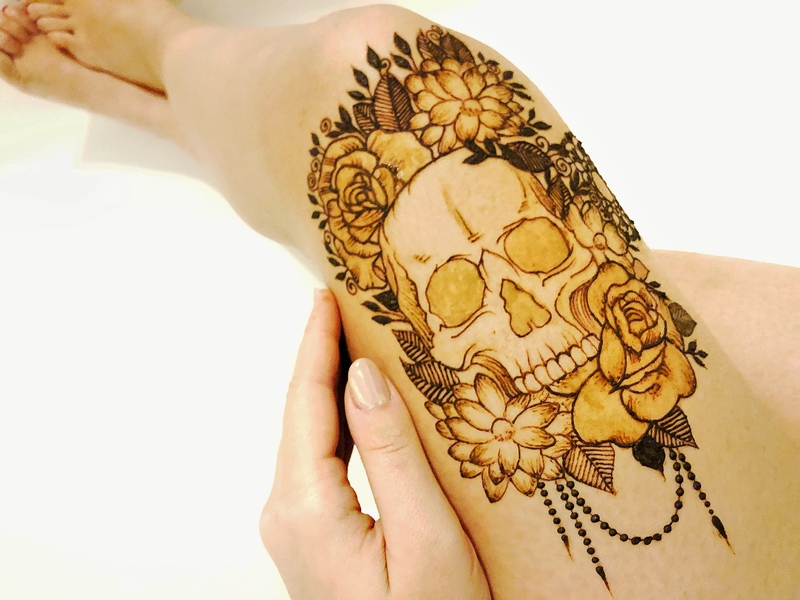 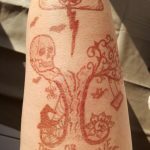 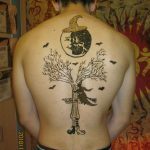 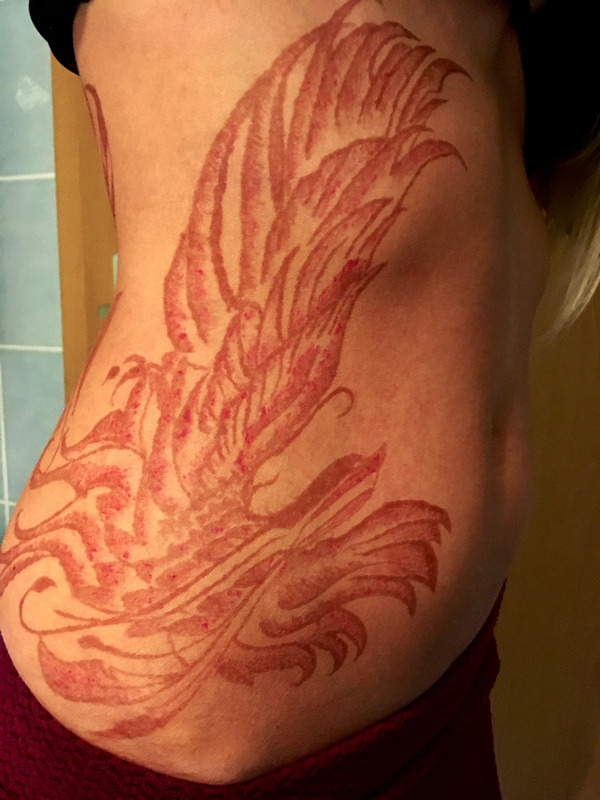 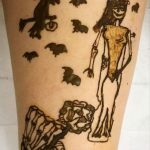 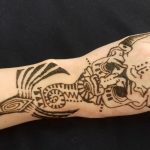 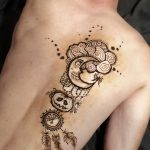 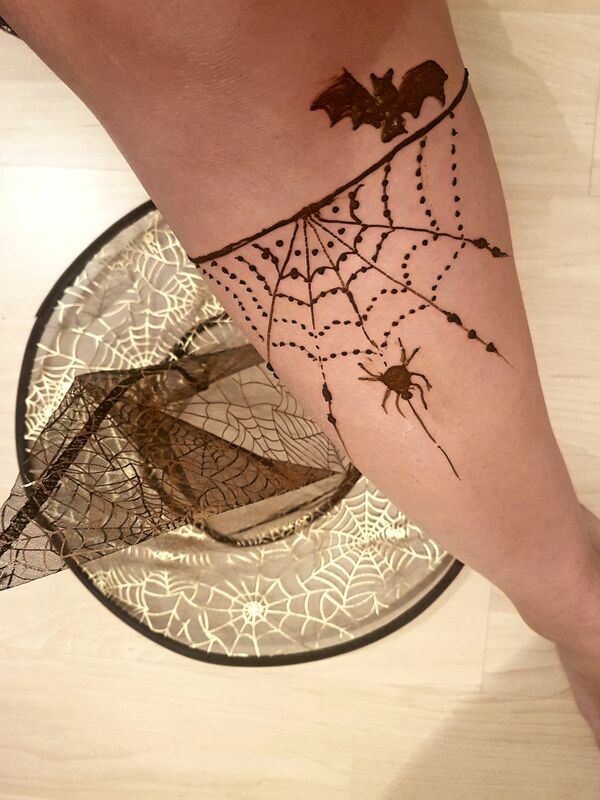 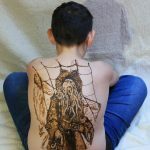 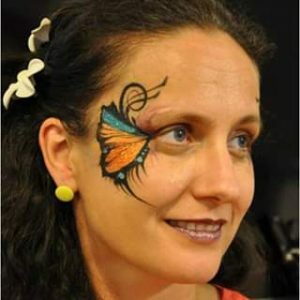 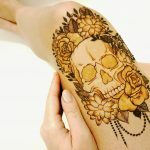 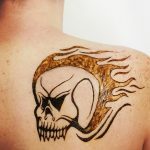 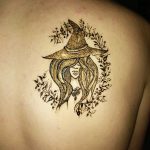 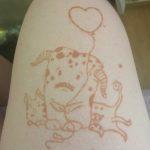 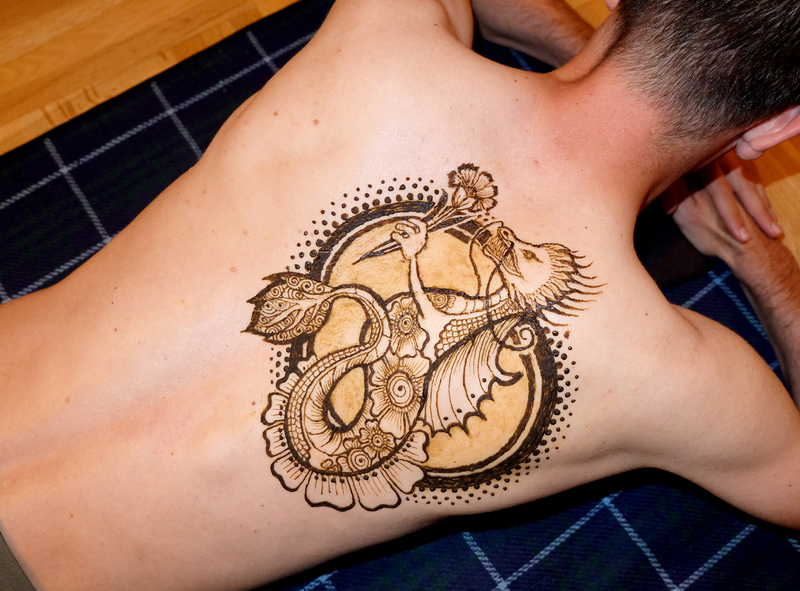 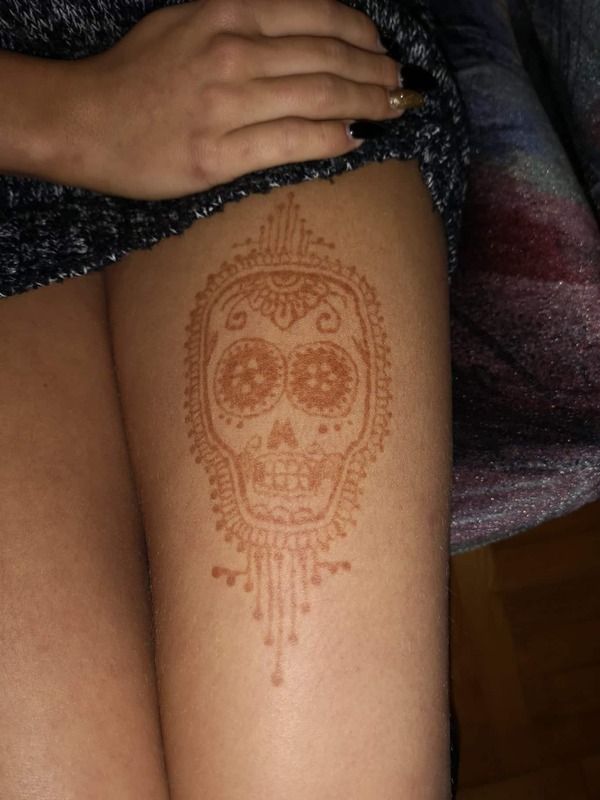 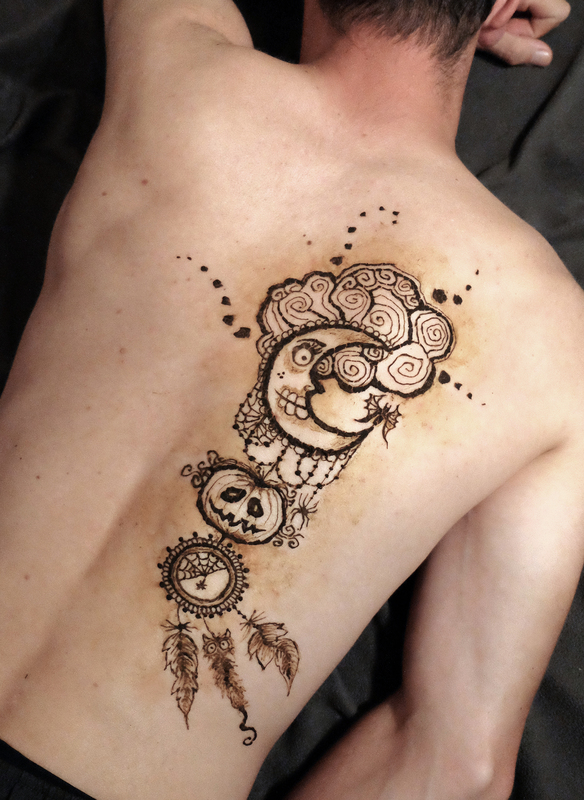 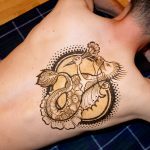 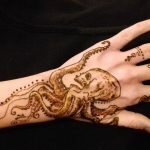 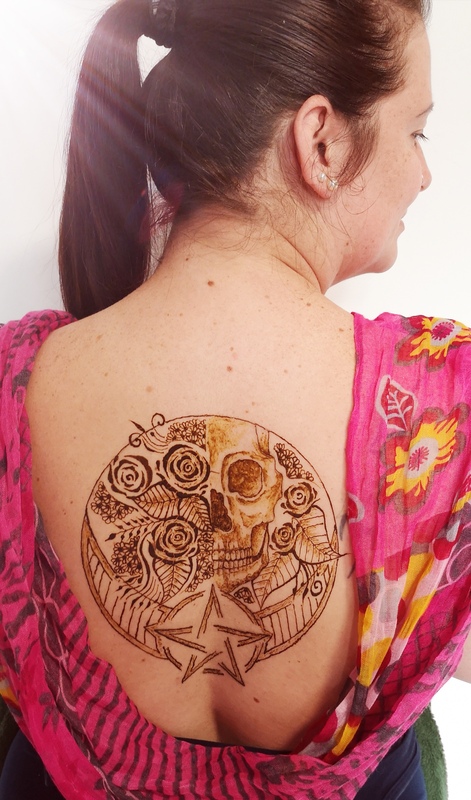 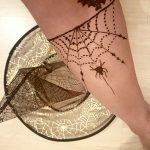 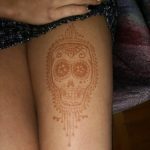 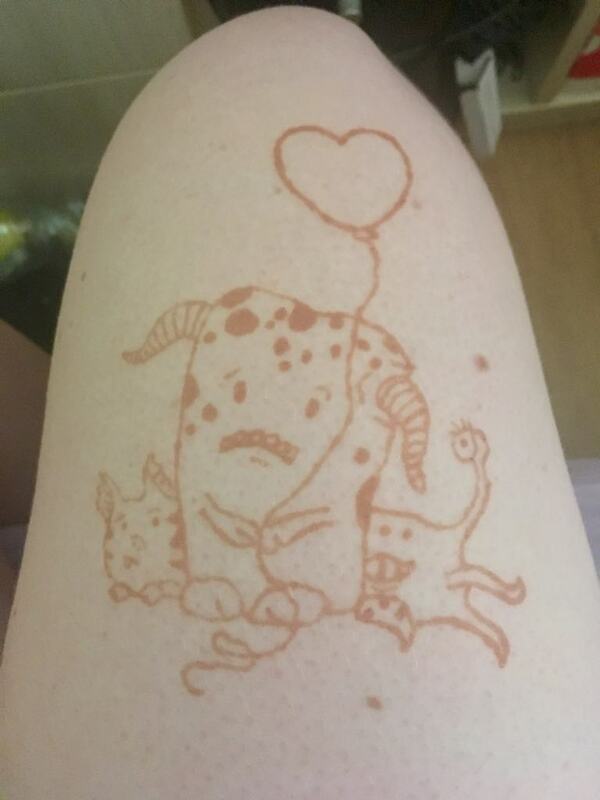 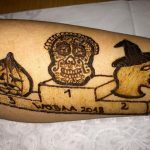 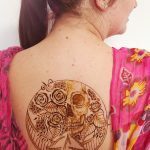 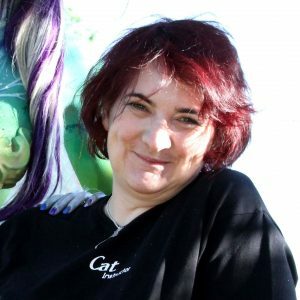 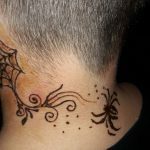 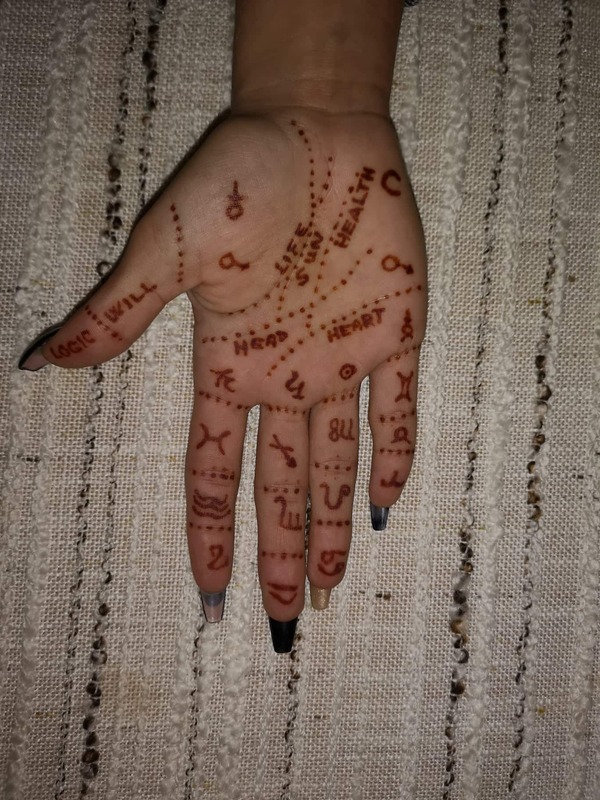 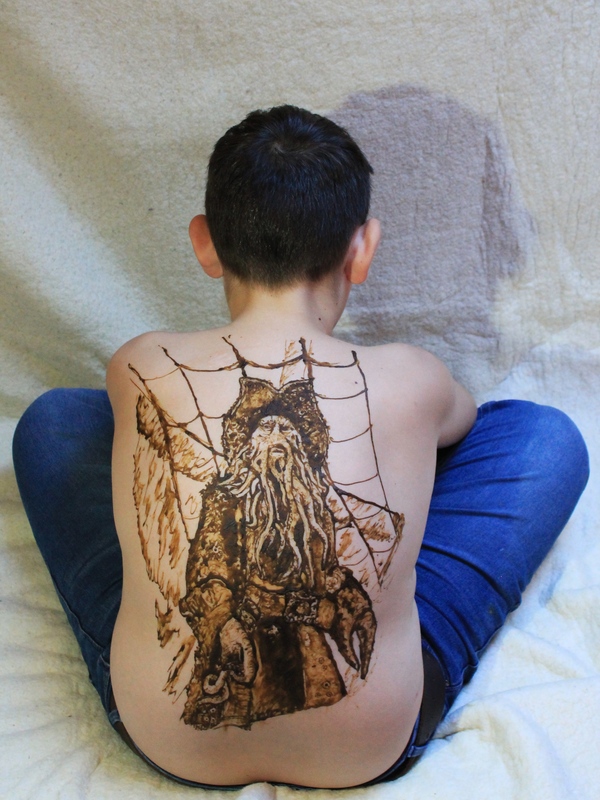 Domain: Henna body art. 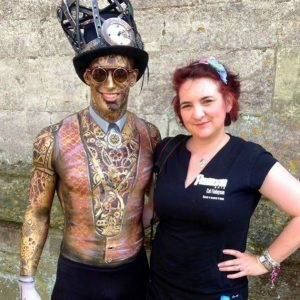 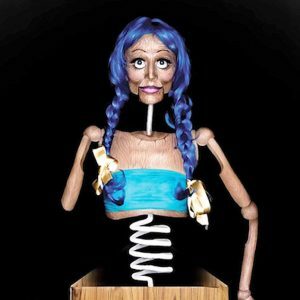 You can paint any public areas of the body. 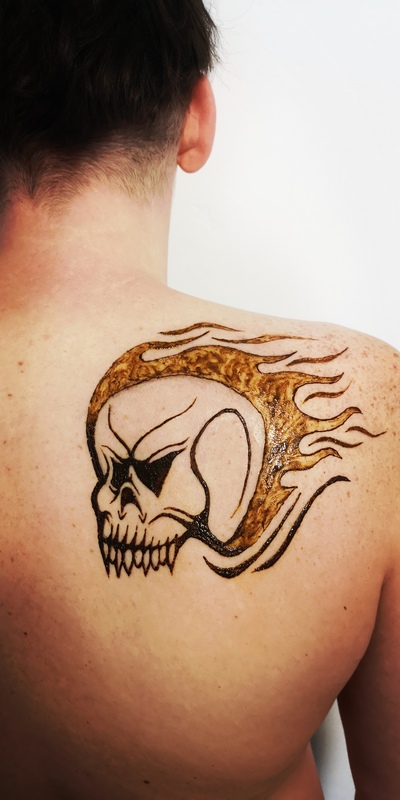 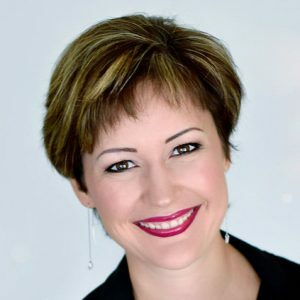 Permitted materials: Your primary material must be cosmetic-grade 100% natural henna. 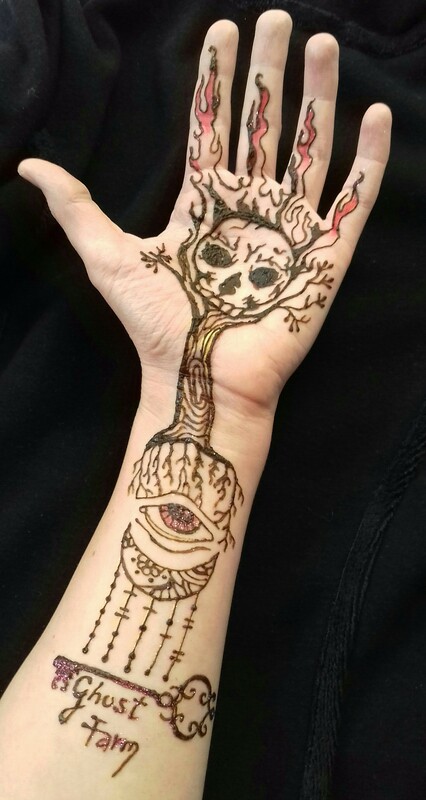 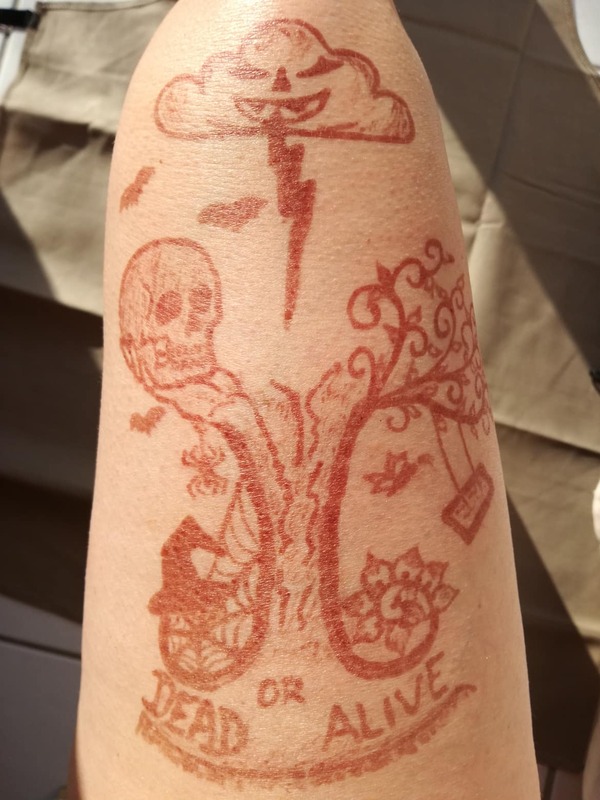 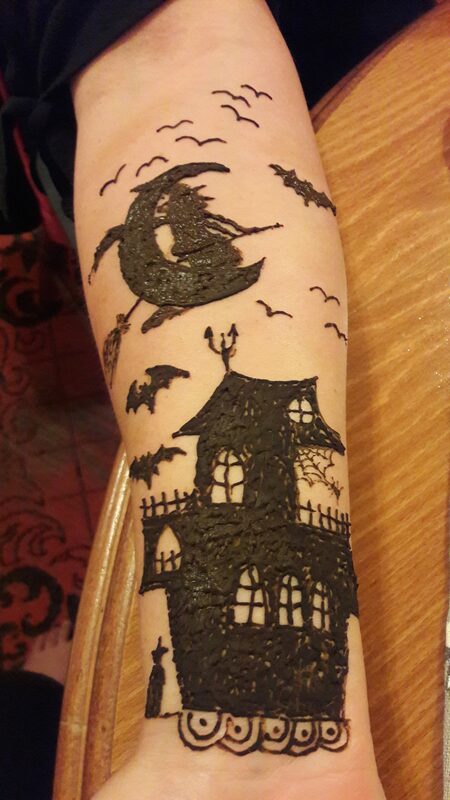 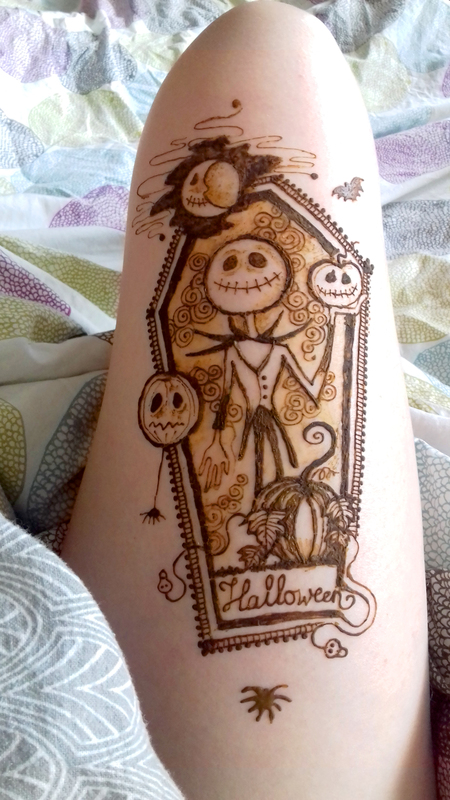 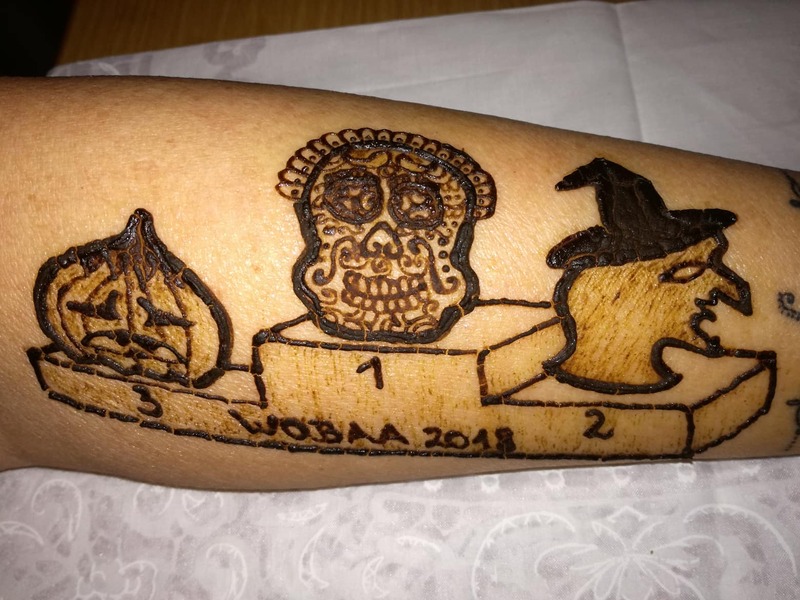 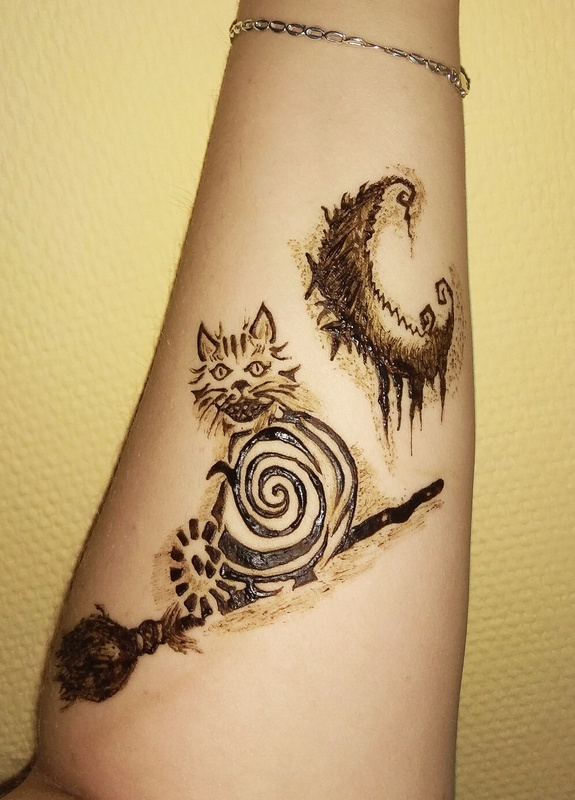 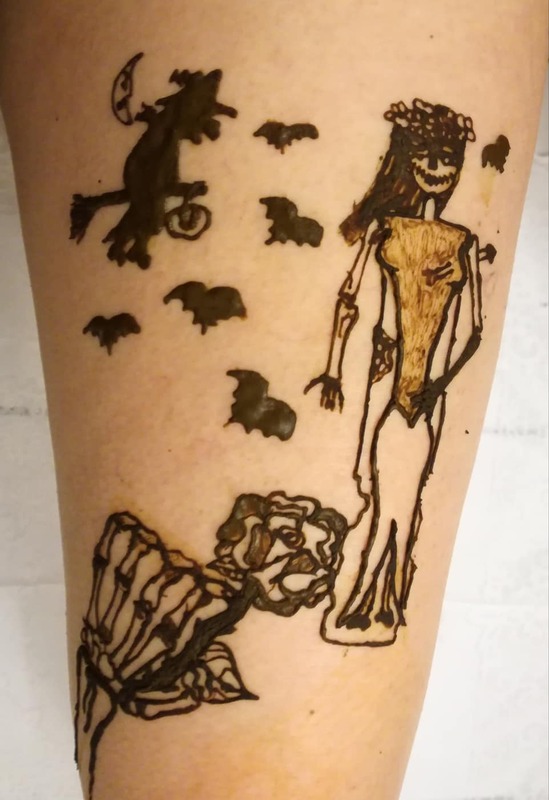 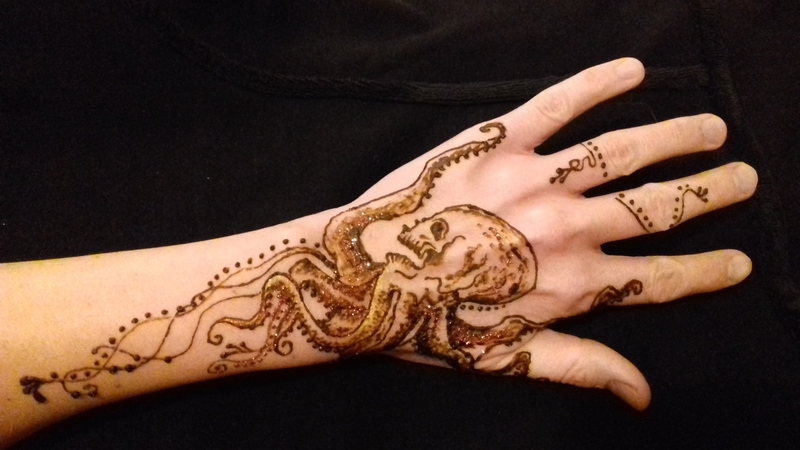 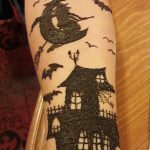 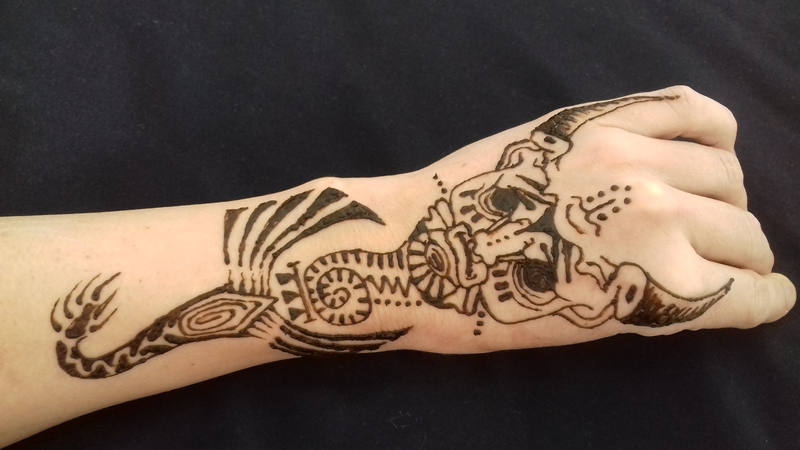 Black henna is NOT permitted. 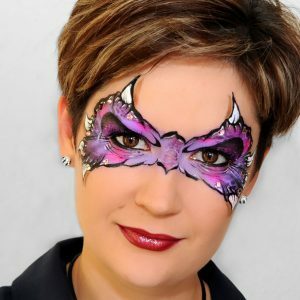 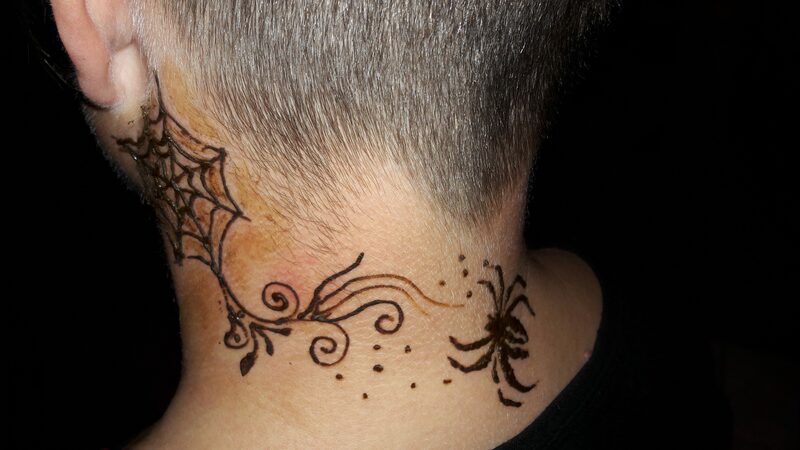 You may also add accessories such as glitter powder, rhinestones etc, but the focus must be henna.